Dimensions and weight are an indication only, used for calculating shipment. If you wish to confirm the exact dimensions of the part, please contact us. 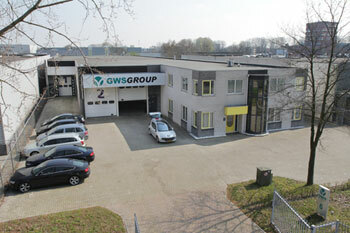 GWS Parts is part of the GWS-group, a world leader in reconditioning, selling and servicing used web offset presses and auxiliaries. The group has many years of experience in the industry. Sister-companies are GWS Printing Systems, GWS Services and GWS Machinery Care. Any prices given are ex Works, as is and subject to continued availability of the parts. Our newsletter is sent out a few times per year. ; you will not be receiving daily e-mails from us.